My wife's family came from Deptford. Their family name is POOLE. 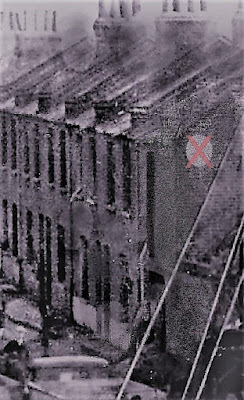 We know they lived in 5 Evelyn Place, Deptford in 1881 (from the census) and later had a butcher's shop at 168 Grove Street. The son (my wife's grandfather) lived at 162 Grove Street and later at 125 Grove Street. Her great grandmother had a sweet shop at 1 Tanner's Hill. See photo. This was taken in 1919. But we know nothing about it. If you know anything we would be interested to hear. My name is Marian Jessie Bravery (nee Lewington) and I was born in Deptford in November 1936. 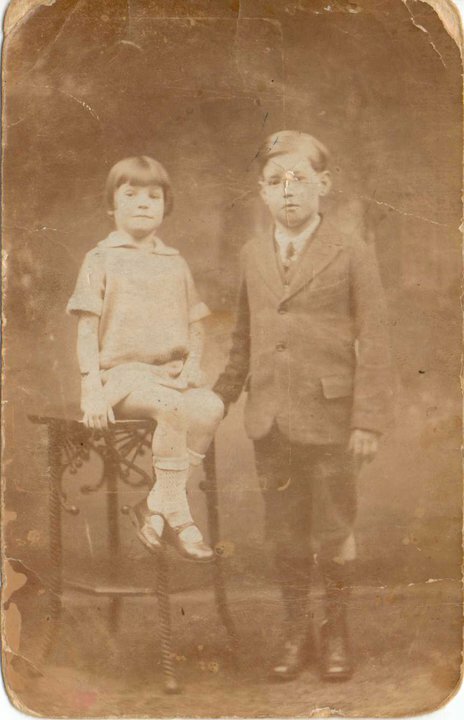 My parents were Minnie Louisa Lewington (nee Barker) and Leonard John Lewington from Rotherhithe. My mum and Dad lived, with me, at 71 Windmill Lane until we were bombed out near the beginning of the Second World War. Although I was just a toddler at that time I do have some memories of the house. I remember crying when my mum told me that my teddy bear had been looted after the bombing because I used to cuddle him at the foot of the stairs.He was almost the same size as I was, so he was a large teddy! I also remember my mum took me to a grocer shop on a corner off Windmill Lane owned by a nice man called Harry Bloor who used to give me offcuts of breakfast sausage. And my mum used to push me, in my pushchair when going for walks, over the Surrey Canal. I later discovered that my mum's sister, Ada lived next door, with her husband Leslie. Leslie was later called up and got captured in Singapore immediately they arrived, poor man, and suffered ill health even though he did survive. 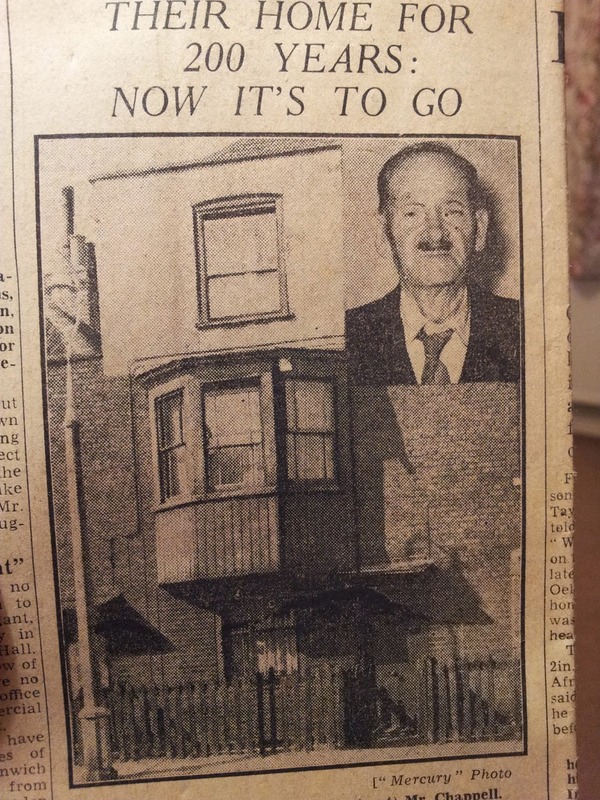 My aunt Ada spent the whole of the war years not knowing whether he was alive or dead but he turned up at my Granny Barker's flat in Renforth Street, Rotherhithe in 1946! Our large family took care of me and mum after 71 Windmill Lane was destroyed so we were never without a bed. There is so much more to say (like when I got strafed while walking in Deptford High Street with my mum when I was six and living in Edward Street with my Aunt Flo, Uncle Frank Bennett and cousin Frankie ~ but I don't want to go on too long until I know that I might get a reply to this email. Although I now live in New Zealand, I still love, deep in my heart, Deptford, Rotherhithe and Surrey Docks area. 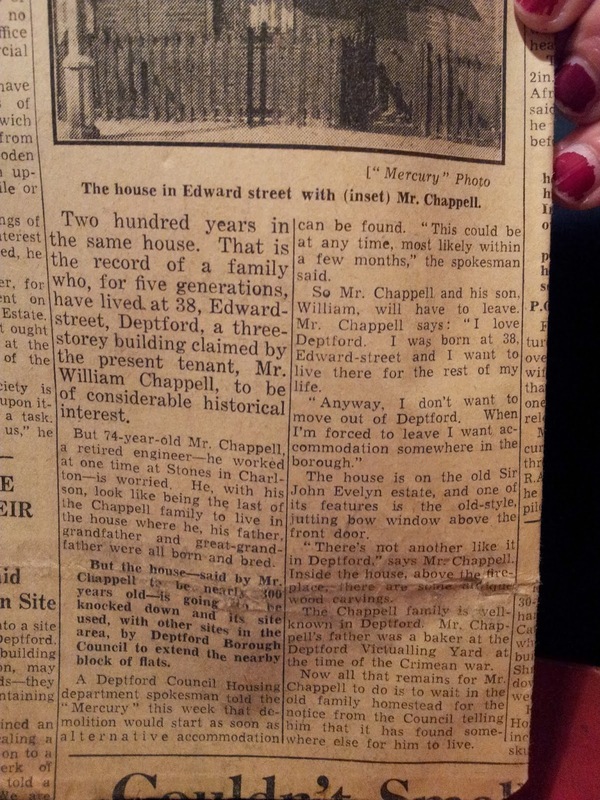 Does anyone remember my Grandad from Edward Street, Deptford? I have the original newspaper this was from. 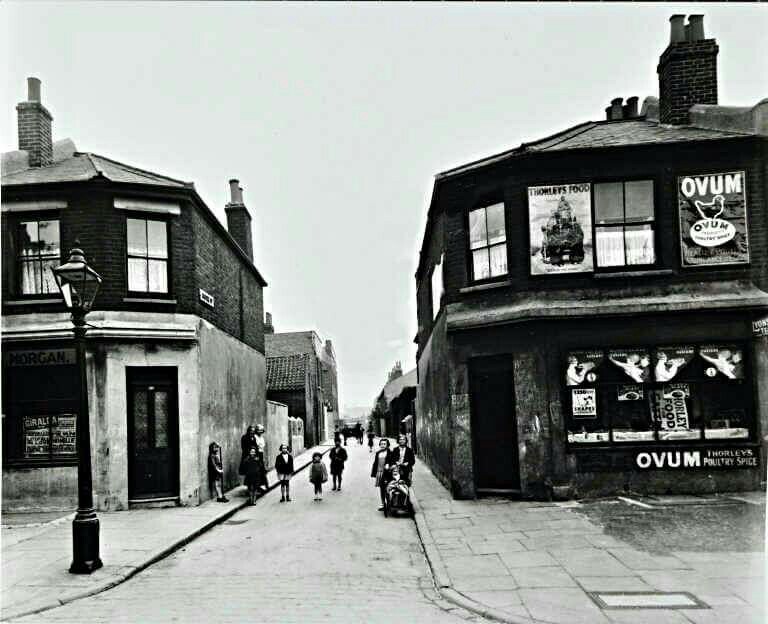 I lived in Clyde Street, Deptford. My name was Pat Hill, and I had a brother Bob, and my parents names were Charles and Vi Hill. Any replies would be interesting. 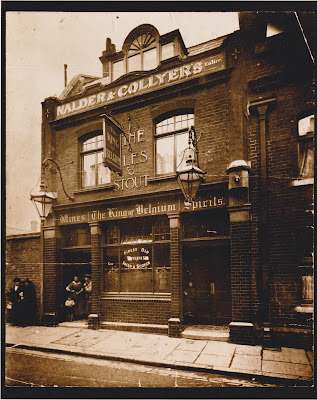 London 1890, The murder of Alice Mckenzie, not attributed to Jack the Ripper. A genetic research scientist, whose aim is to discover if a ‘Killer gene’ exists if so can it be removed? 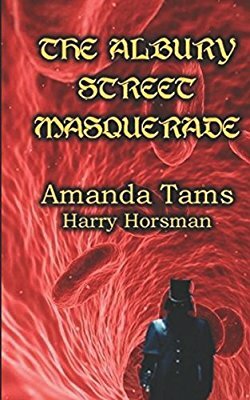 His research becomes an obsession when he learns from his ghostly great-great-grandmother, that his origins begin with her and a man, William, known as Jack The Ripper. The writer gives us a new perspective on Jack, that of a loving man until his life crashes in on him with his marriage. 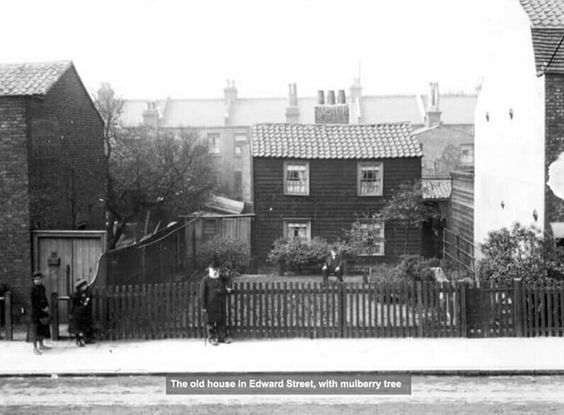 The scientist inherited a family home on Albury Street, Deptford, haunted by his dead relatives. Wanting to help their descendants, they demand he takes his troubles there, where they can deal with them quickly and permanently. His dead great-great-grandmother wishes to smooth his way in life because she could not help her son born in an asylum after she was committed there for the murder of William, aka Jack The Ripper, the father of the child. The researcher accepts her help, and that of the dead William, alas, their solutions are final, and murder follows his family line of which he plans to be the last one, a path fraught and dangerous and one he can never win. The writer uses real incidents of bodies found on the Thames embankment and around the country through the decades, all unnamed and unclaimed by society. 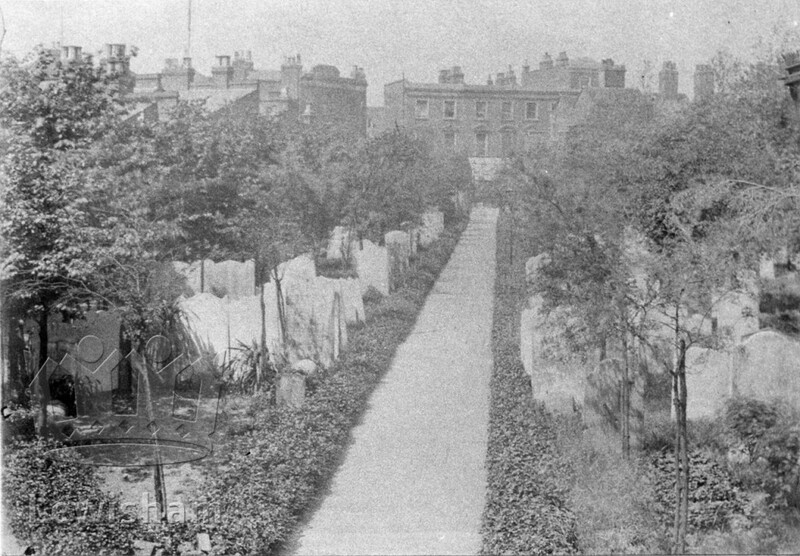 I have often visited your olddeptfordhistory website and found it both extremely interesting - and useful, as I am finally writing up the history of my mother’s family - the rest of the family saying that they find it fascinating but not willing to put the work in …..
May I ask you some questions? The family - Spillane / Mahoney / Roche ( sometimes Roach ) / Rahilly and Sheehan - all came from southwest Ireland, Cork and Kerry, just after the Famine, and settled in the streets mainly in St. Paul, but sometimes in St. Nicholas, and worked as Deal Porters, general labourers in the dockyards, as skin dressers and slaughtermen ( with pigs, I think as they call themselves sausage skin dressers ) and brass finishers. The female members were laundresses and tin workers. Would you have any idea where the pork abattoirs and sausage factories were? My grandfather invented a process for treating sausage skins and patented it, which came in useful when he retired! Where were the brass foundry and tin works? I presume the deal porters would have been in the Surrey Commercial Docks or Greenland Docks at this time - 1880s and 90s? The streets that they lived in were; Butcher’s Row, New St., Czar St., Rope Walk, Prince St., Bailey Rents, Ffinch St., Fairey’s Buildings, Blackhorse Square, Greenfield Place, Grove St., Junction Rd., Gosterwood St., Hood St., New King St., Brunswick Square, Watergate St., and Trim St. I have tracked down all of the above except Bailey Rents and Fairey’s Buildings which I think may now be too hard to trace given the general destruction and demolition of Deptford. The little that the Luftewaffe spared, the LCC finished off! Mind you a lot probably needed it. 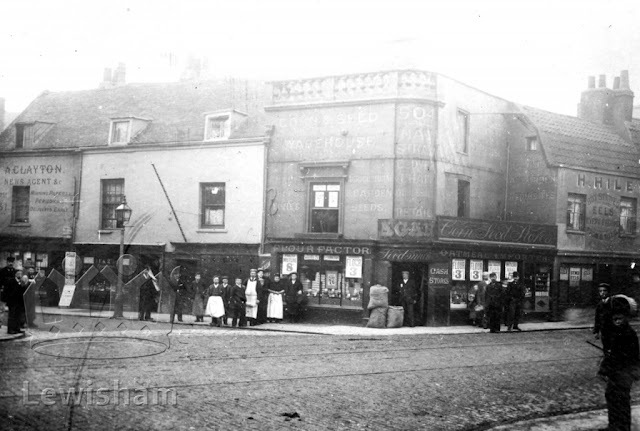 and finally moved south to Sydenham in 1909 or 1910. Your web site (old deptford history) is absolutely fascinating! 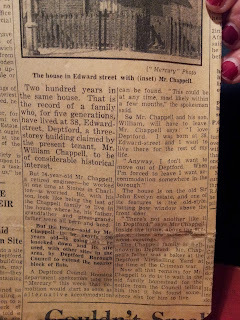 I wonder if anyone has any information about both sides of my Deptford family. My grandad John Carney (now 86) lived in 73 Fawcett Road, Deptford, from 1928 onwards. His parents, Bridget (born O'Connor) and John Carney, lived there from even before that. My grandad also had siblings Brendan and Sheila Carney. Unfortunately, my grandad was put into care quite early on as his mother died so we don't have a lot of information about his Deptford days. Any memories of the family or Fawcett road would be greatly appreciated! 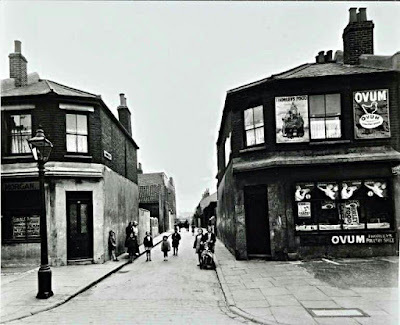 Another side of my Deptford family history is that my New Cross Nan, Pauline Carney's (born Freeman) family used to run a (Jewish?) 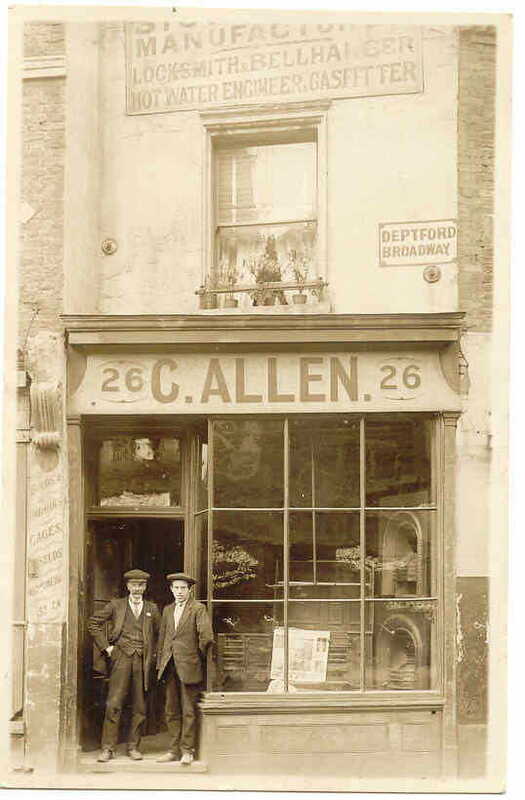 grocery store (or maybe a sweet shop) along Deptford Broadway, on the corner of the park and next to or near Molins Cigarette factory. My nan can't remember the name of the shop but thinks it was a family name - so probably Freeman's/Freemans or Friedman's? 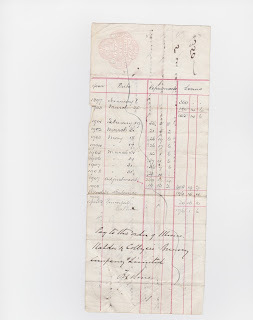 Rosenburg was also a family name: Eva Rosenburg and John Freeman were my great-grandparents. Both my grandparents are old now and enjoy talking about their family history so any information or any stories would be so lovely! My great-great-grandmother Julia Button formerly Murphy née Calnan/Hayes married her second husband, Edwin Charles Button in 1933 whilst living at 4 Grenville House, New King Street, Deptford. Family legend has it that she left her husband for another man (her first husband, Timothy Murphy died in 1924). She also worked as a money-lender, a profession which other Catholics would have found distasteful. As a result she fell out with most of her ten children from this marriage. Julia died in 1949, nine years after her husband Edwin Charles Button. I would very much like to hear from anyone who may have known her. Unfortunately as a result of their fall-out, I have no photos of either of them to share, although it is possible that some may exist. Her birth has also been the cause of some confusion - on both her marriage licenses she lists herself as the daughter of John Calnan, however on the birth certificates for half of her children she lists her surname as Hayes. She married in 1887 at the age of c. 16. 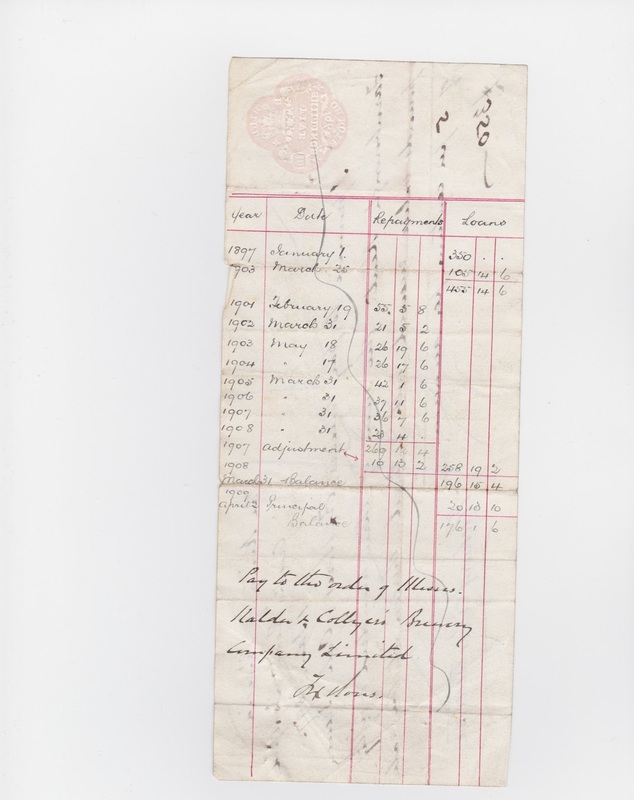 There is no record for a Julia Calnan in the 1881 census but there is some record of a Julia Hayes - how she connects to the Calnan family is yet another mystery. Just wondering if anyone has any photographs of Dorking Road or the corner shop there before demolition? My family were the Daltons and I am struggling to find any photos of this road. Attached photo of my mum Marjorie Dalton (now 96!) and her brother Stan (sadly passed). 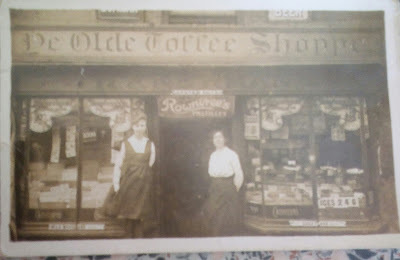 oh BTW thats my great uncle and his half brother in the doorway. 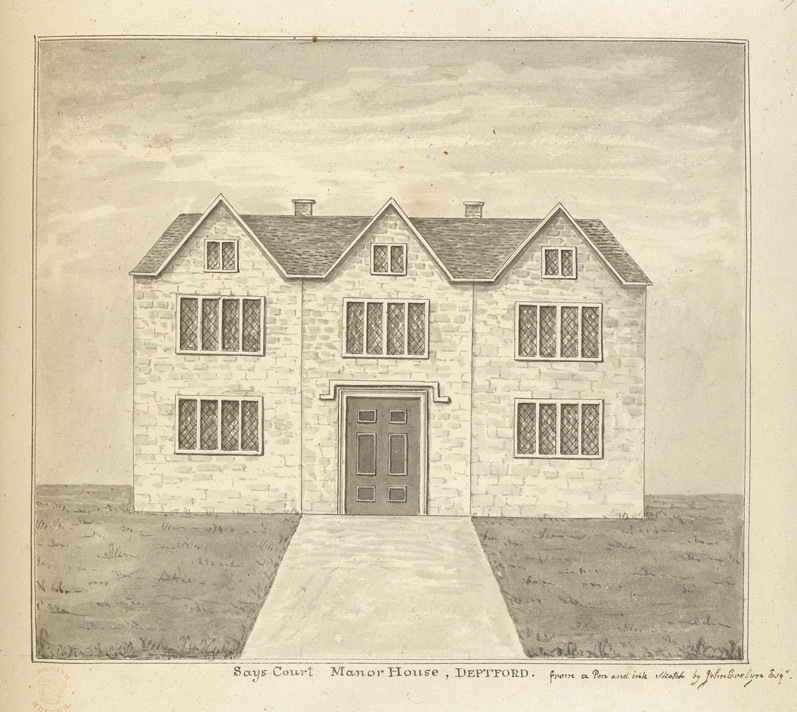 View of the John Evelyn's manor house at Sayes Court, based on a drawing by Evelyn himself. 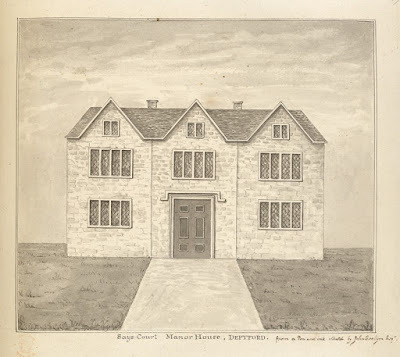 The diarist John Evelyn came into possession of the Elizabethan manor house and the estate at Sayes Court through marriage to the heiress Mary Browne in 1647. 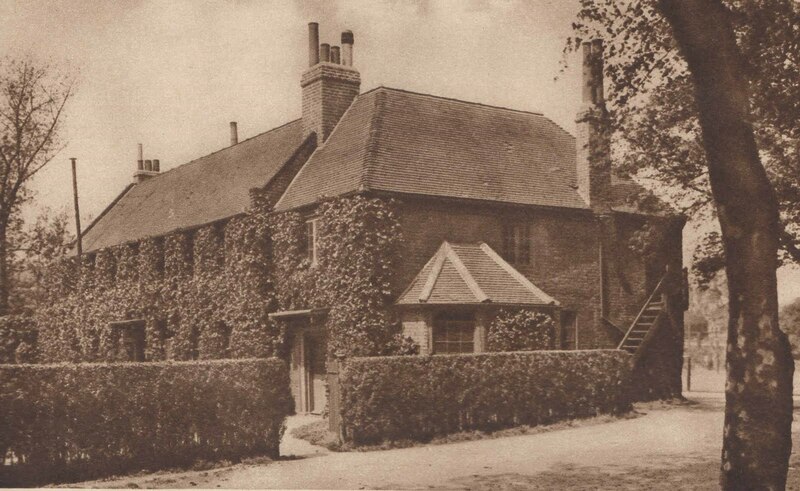 He took up residence at the house in 1652 and lived there until 1694 when he returned to his family estate at Wootton, Surrey, letting the property to rent paying tenants. Sayes Court was the ancient manor house of Deptford. There was a building on the site from the 12th century. However, the building shown here (originally the St Nicholas Workhouse) dates from 1729. It was demolished c.1930. 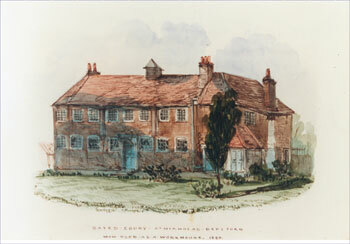 This picture depicts one of the old parish workhouses that served the local poor in south London. 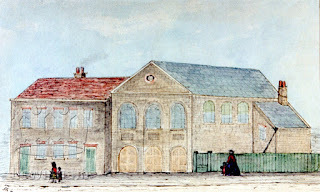 In 1777 the parish of St Nicholas was known to have 130 inmates. 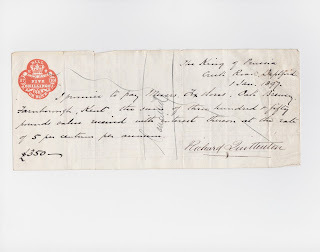 The Poor-law amendments in 1834 stated that "no able-bodied person was to receive money or other help from Poor Law Authorities except in a workhouse". Despite the workhouse being considered a harsh environment, one observer of Greenwich's poor was to note: "It is curious to notice the effect that the workhouse regime has in prolonging the lives of those who may have often survived hard buffetings in the world. Anxiety and care concerning the future are thrown off at the entrance to the house, and the inmates are henceforth placed under conditions more favourable to health and longevity than they have ever before experienced".